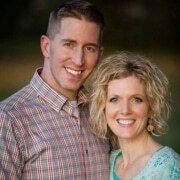 Home/Home Based Business, Home Based Candle Business, Scentsy Business, Scentsy Consultant, Starter Kit/New Scentsy Starter Kit! Look at the NEW Scentsy Starter Kit! So exciting! 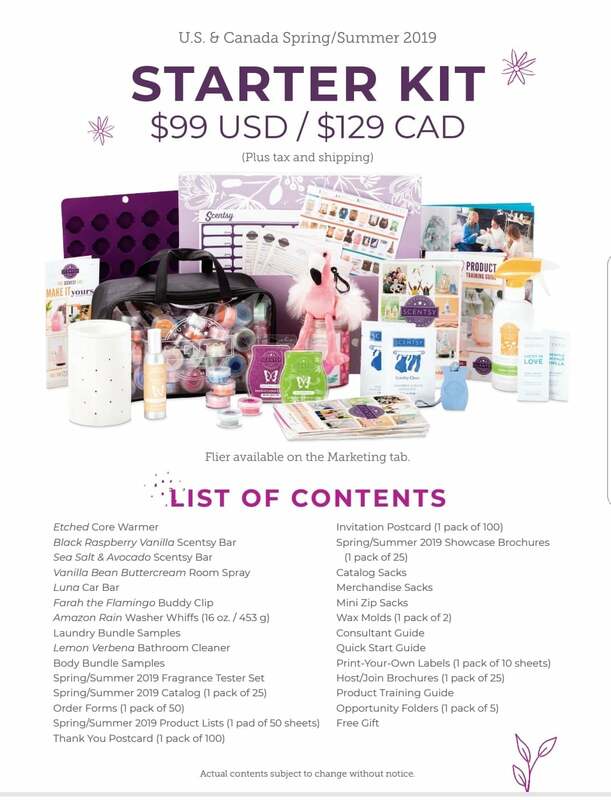 Now includes a Scentsy Buddy Clip, Washer Whiffs, and the brand new Scentsy Bathroom Cleaner, along with a full-size Scentsy warmer, two Scentsy bars, Car Bar, and Room Spray. Includes catalogs, order forms, and business cards too, as well as samples to give away and a wax mold to make scent samples. 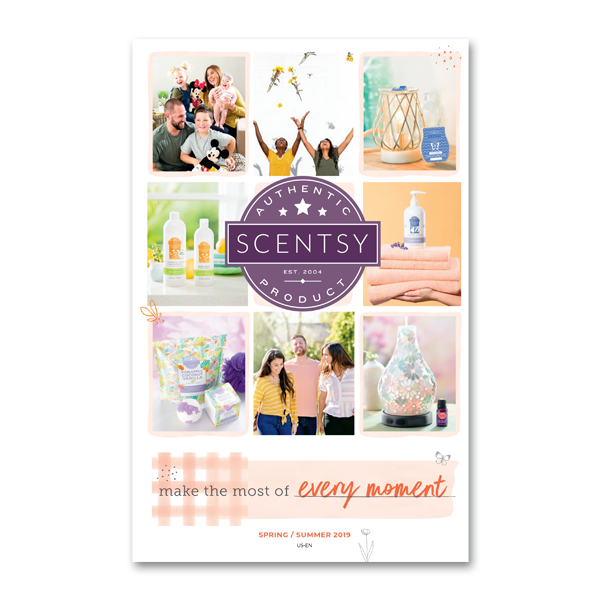 Debuting the new Scentsy party scent tester size, streamlined to better travel from party to party (kit includes each of the current fragrances in a convenient travel case). 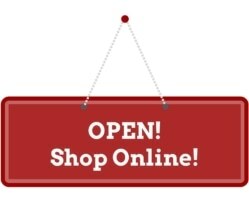 It’s all you need to join Scentsy and get your business off and running. 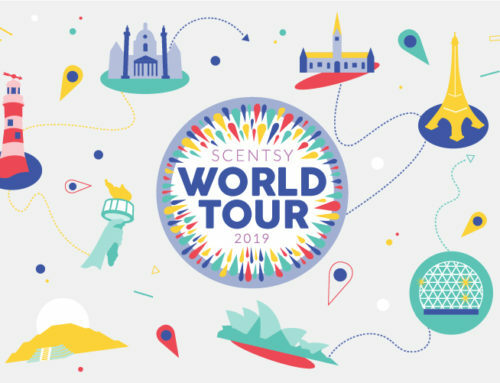 All this for the same great price of only $99, there has never been a better time to sell Scentsy and see what all the excitement is all about. 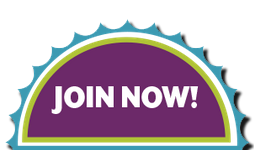 Start the new year with your new Scentsy business!